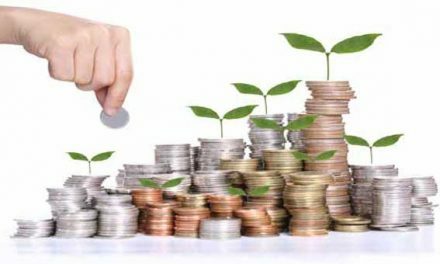 The government is likely to earmark an allocation, 5.5 per cent less than the amount provided for in the original budget for the current fiscal year, on account of subsidies in the next fiscal year (2015-16), reliable sources said. The lesser allocation, economists believe, is mainly due to the continuous decline in the prices of petroleum products in the international market. The finance division that prepares the national budget has proposed an allocation of Tk 246.09 billion, 5.54 per cent less than the amount made available against subsidy payments in the original budget for the current fiscal year (FY) 2014-15. 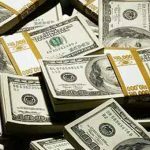 The government has decided not to borrow using treasury bonds auction this month aiming to manage its cash management efficiently, officials said. 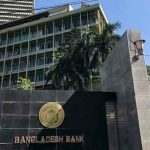 The Bangladesh Bank (BB), the country’s central bank, communicated the government decision to the commercial banks through e-mail on Monday. The government latest move came against the backdrop of holding adequate amount of liquid money recently, a BB senior official explained. Currently, the government is holding nearly BDT 110 billion excess liquidity in its accounts, according to the BB official. A joint venture between Summit Group and General Electric of the US has started a test run to supply 240 megawatts of electricity to the national grid to help the country meet its growing demand for power. 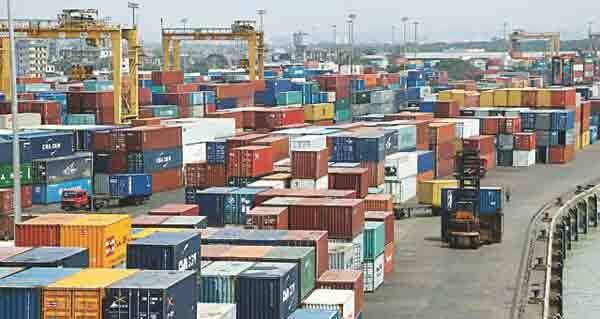 Located in the northwestern district of Sylhet, commercial production at the plant is expected to start by May 15, according to Muhammad Aziz Khan, chairman of Summit Group. The joint venture has signed a deal with the government to produce 222MW of electricity but the simple cycle plant is in fact producing 240MW, he said. Summit has deployed GE gas turbine, which is the most modern and fuel efficient engine in the world, to produce power. The Accord on Fire and Building Safety in Bangladesh, a consortium of European retailers, has found simple cracks in three factory buildings during a post-earthquake safety assessment in 61 factories in the last nine days. The platform will conduct inspections to identify the immediate impact of the April 25 earthquake at roughly 200 factories which were deemed structurally the most vulnerable from its initial inspections. Bangladesh felt multiple foreshocks and aftershocks of the powerful earthquake of 7.9 magnitude that jolted Nepal and some parts of India and China. Bangladesh’s stocks saw a sharp fall on Monday with key index of the premier bourse dipping below 4,000-mark after 18 months as frustrated investors went for heavy sell-offs. DSEX, the prime index of the Dhaka Stock Exchange (DSE), dipped below 4,000-mark and ended at 3,959.73 points, shedding 87.54 points or 2.16 percent. The two other indices also saw sharp fall. The profit of Lafarge Surma Cement has declined by Tk 4 crore in the first quarter of 2015 amid political turmoil in the country. The company reported profit of Tk 58.39 crore in the Q1 2015 compared to Tk 62.79 crore in the corresponding period of the previous year. The earning per share of the company also came down to Tk 0.50 from that of Tk 0.54 in the same period of the previous year. 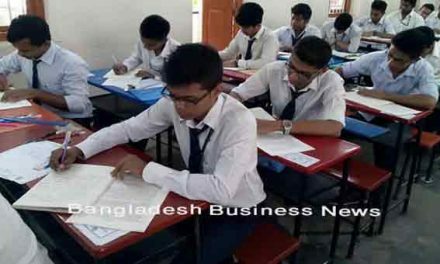 Grameenphone’s net profits in the first quarter of the year increased 3.68 percent year-on-year to Tk 535 crore amid challenging business conditions. “We’ve had a rough start to the year due to political turmoil and intense competition,” Rajeev Sethi, chief executive officer of Grameenphone, said at the unveiling of the first quarter results yesterday. The lone listed mobile operator reported revenues of Tk 2,520 crore, up marginally from Tk 2,492 crore recorded for the same period last year. “With our prudent granular level efficiency initiatives, we have managed to extract profitable growth during the quarter,” Dilip Pal, chief financial officer of Grameenphone, said. 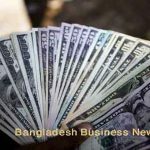 Leading businessmen and entrepreneurs at a meeting called on Monday for allowing Bangladeshi entrepreneurs to invest abroad coming out of its decade-old nervousness about overseas investment. Prime Minister’s Economic Advisor Mashiur Rahman, who attended the programme as the chief guest, endorsed the proposal but very guardedly. “Once investment allowed outside the country, the government will not have any control over such investments. But it must be ensured that the government does not lose money,” said the adviser.